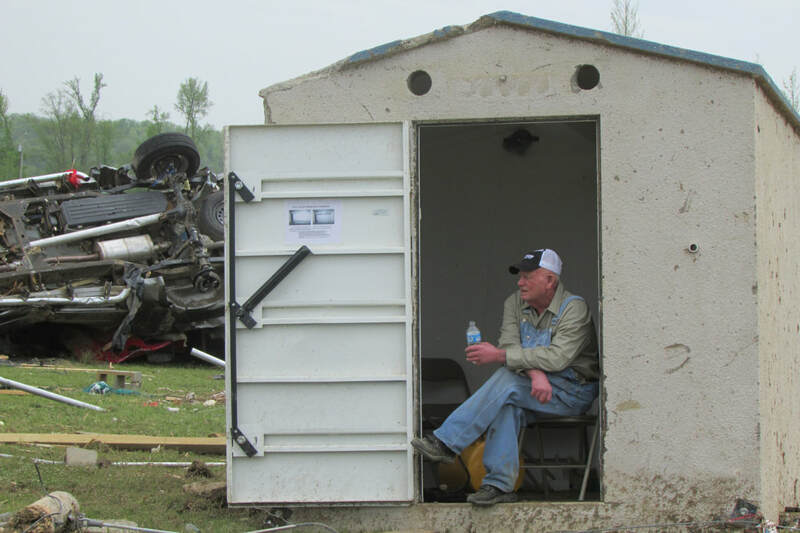 Tornado Shelters - Safe Sheds, Inc.
Are you tired of hiding in the bathroom when the tornado siren sounds? Of squeezing into over-crowded community shelters with scared people you don't know? 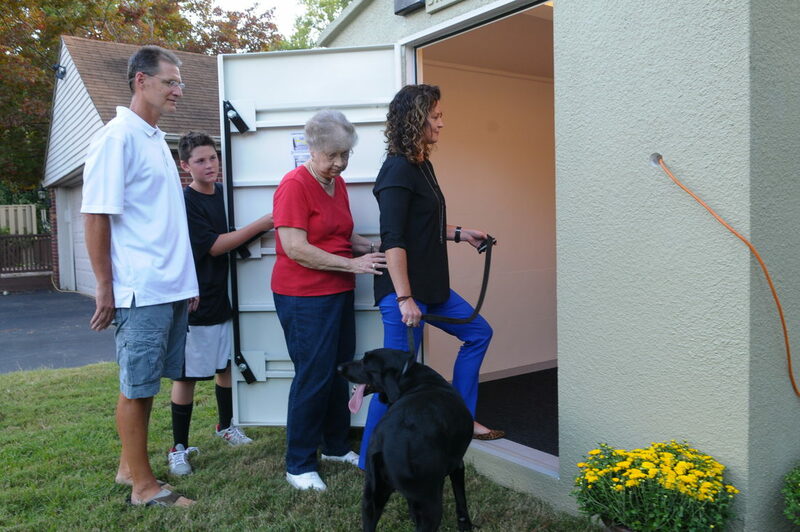 Your family deserves a tornado shelter that will protect them when severe storms threaten! Budget-Friendly! 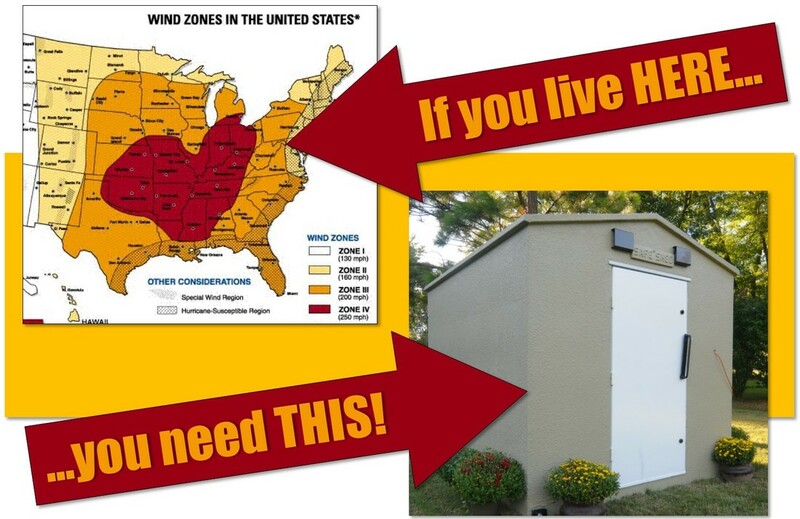 A Safe Sheds above ground tornado shelter costs as little as $3,950! Wide door & no stairs to climb! Stairs are your enemy if you have a family member in a wheelchair or have kids & pets to move to shelter quickly! And every Safe Shed tornado shelter meets FEMA 320/361 specifications & qualifies for FEMA grants. Plenty of room for people, pets, & supplies! Safe Sheds tornado shelters are spacious enough to hold a twin bed, recliners, shelving with emergency supplies, & pet cages. If you're under a tornado warning, just settle down & sleep in your shelter, knowing you're protected no matter what happens. Make the Whole Family Safe & Comfortable!